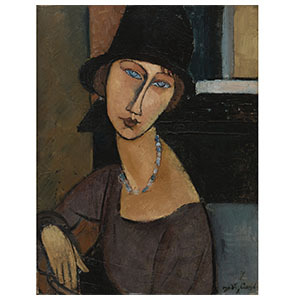 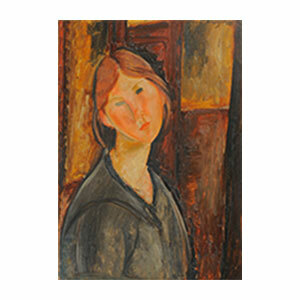 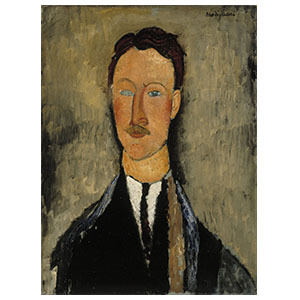 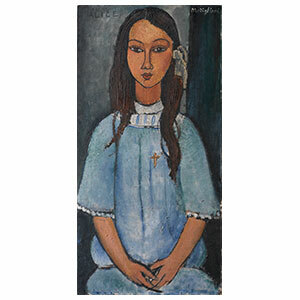 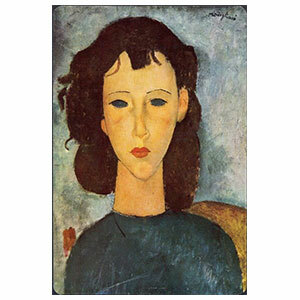 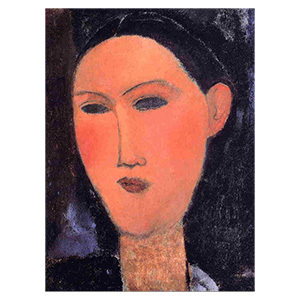 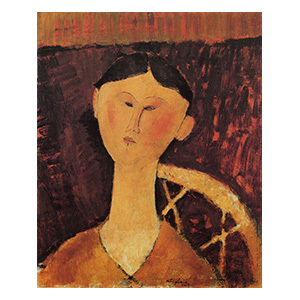 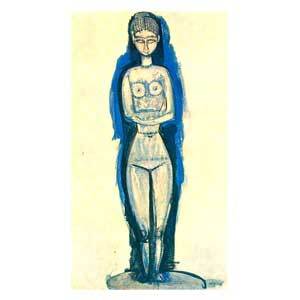 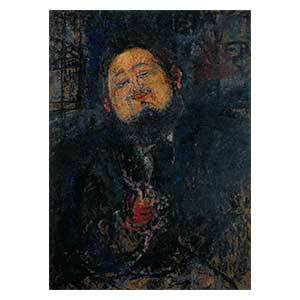 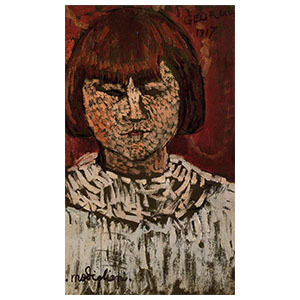 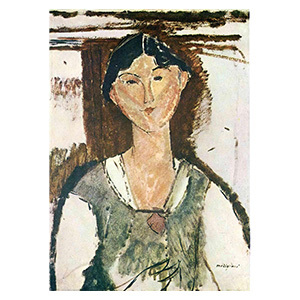 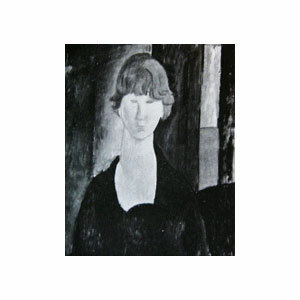 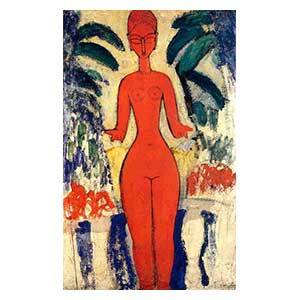 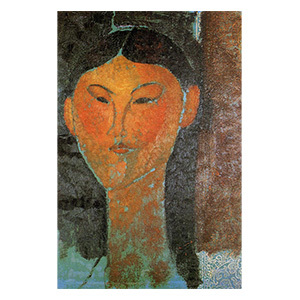 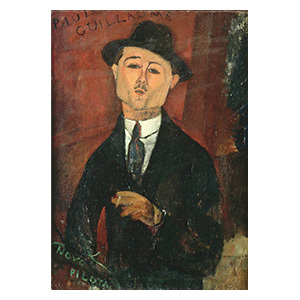 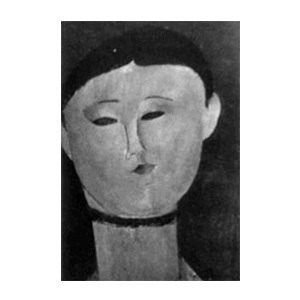 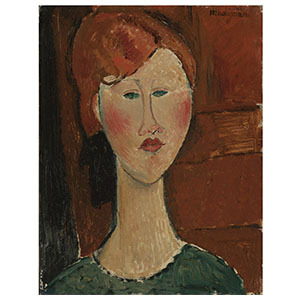 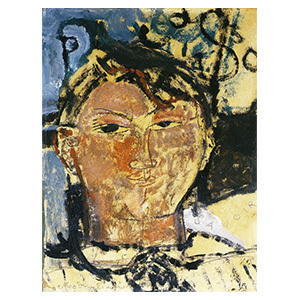 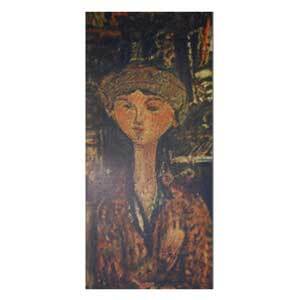 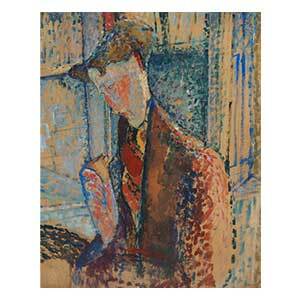 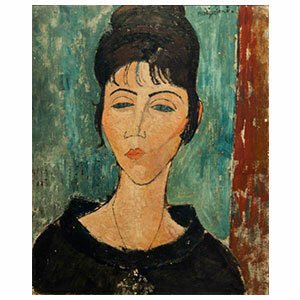 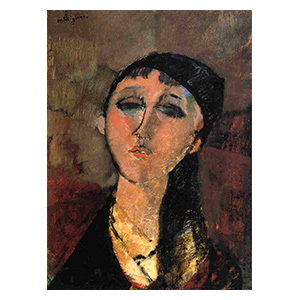 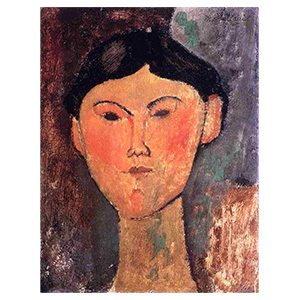 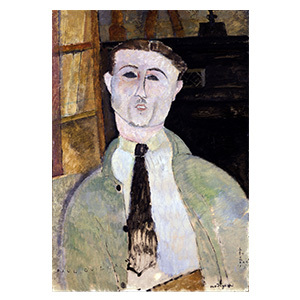 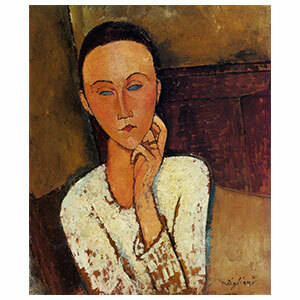 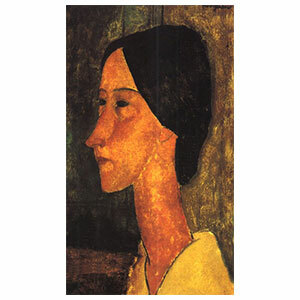 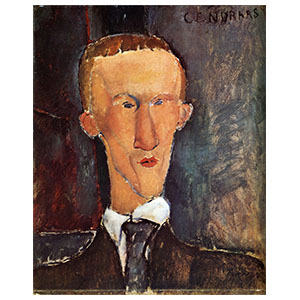 Cardboard use in Modigliani can be seen all over his production. 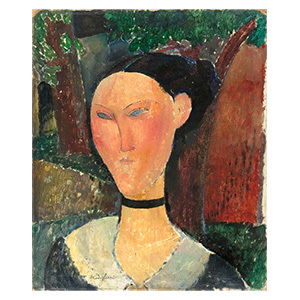 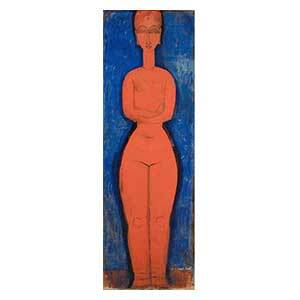 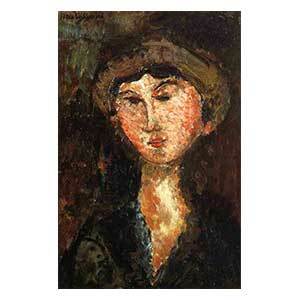 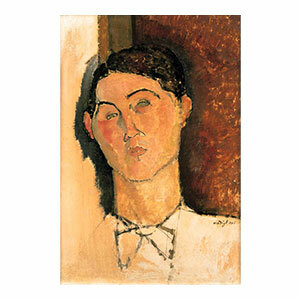 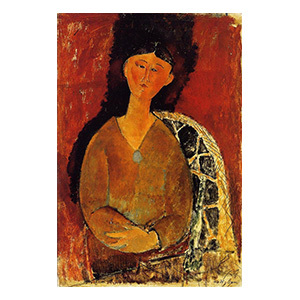 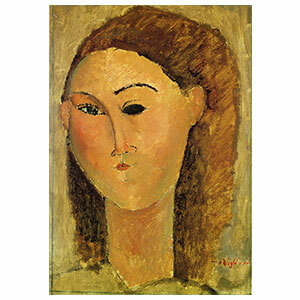 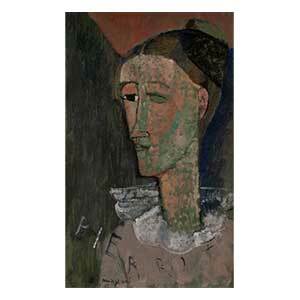 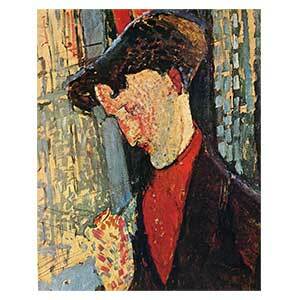 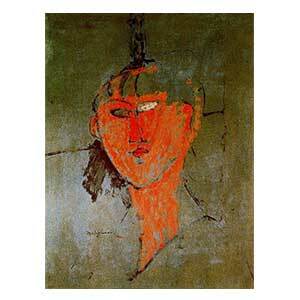 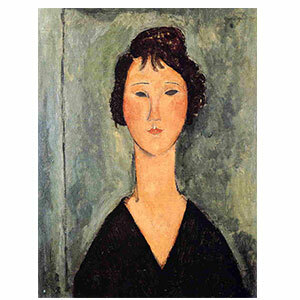 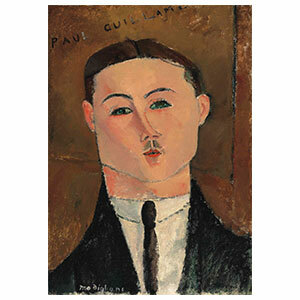 Some experts with a very simple perspective say that cardboard use in Modigliani ends in 1916 as much. 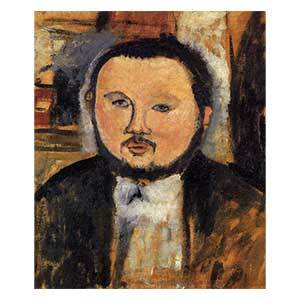 It has been widely repeated, then accepted as a fact , well that's not truth. 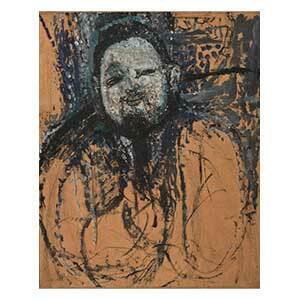 but his lower works (sketches, small compositions or personal) were made with cardboard as support. 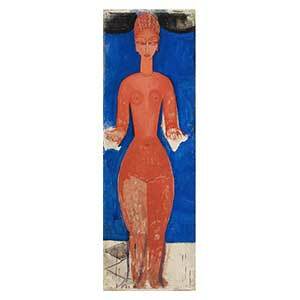 Just a simple look to Ceroni's catalogue (with mistakes corrected) shows that cardboard use was much more extended than they think. 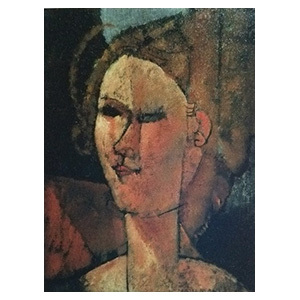 and collectors so that their pieces can be seen as "problematic" or out of "normal". 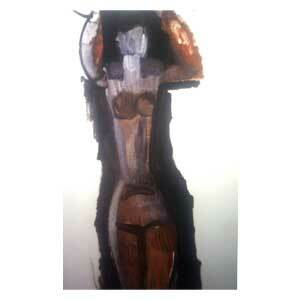 Accessing the back of the piece is an almost impossible task. 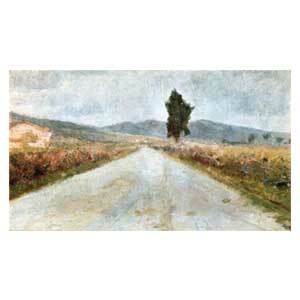 But the back of a painting can tell many things, old labels, stamps or inscriptions. 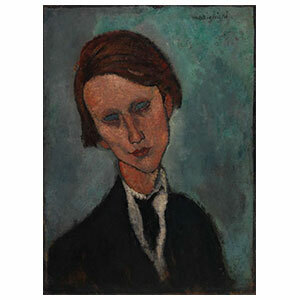 So why do we change the dating to 1915 or 20 or 18 ??? 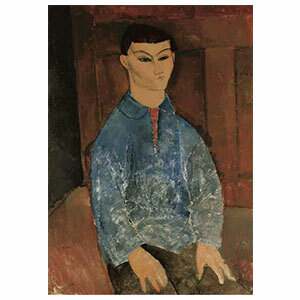 Not with the evolution of the artist, just with the opinion of the expert. 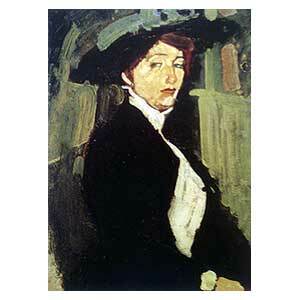 The last 15 paintings are all dated later to 1916, are they fake? 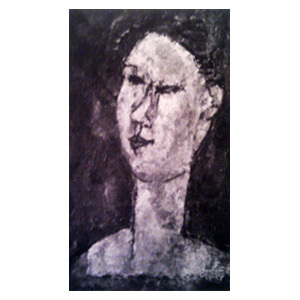 Because I have seen certificates by the experts who say that statement as unquestionable truth over some of the works above. 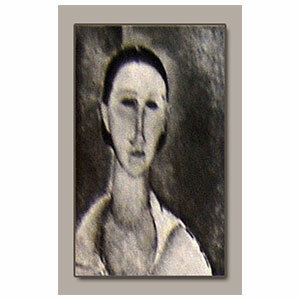 unframed, then it is quite hard (and using just a photo, then it's impossible). 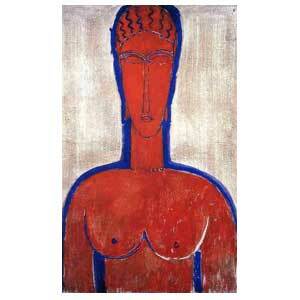 So one less myth or common knowledge lie.